It is always exciting to welcome new faces to the Lion Guardians family! Since the beginning of the year, we have hired two new Guardians to help conserve lions and preserve communities in our operating area. 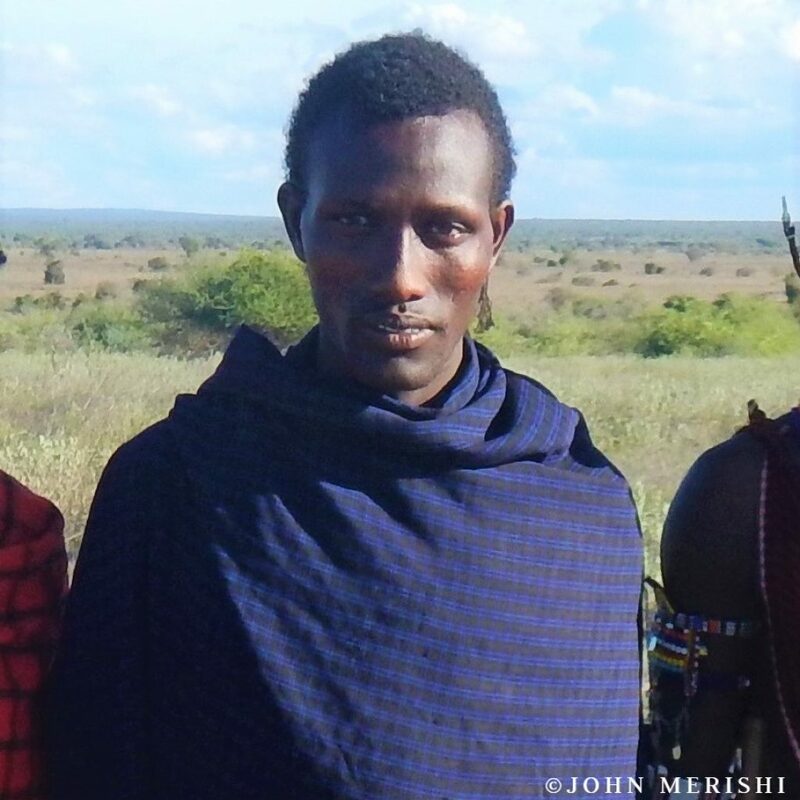 We are thrilled to have these two passionate warriors protecting local lions and communities, and we are proud to help improve their livelihoods in return. Kutata had dropped out of school at grade two, when his family was no longer able to pay his school fees. 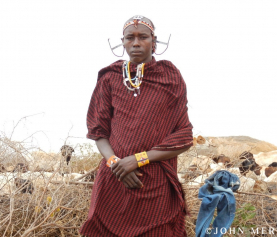 While he became a disciplined and respected herder, Kutata had not been formally employed before this year. 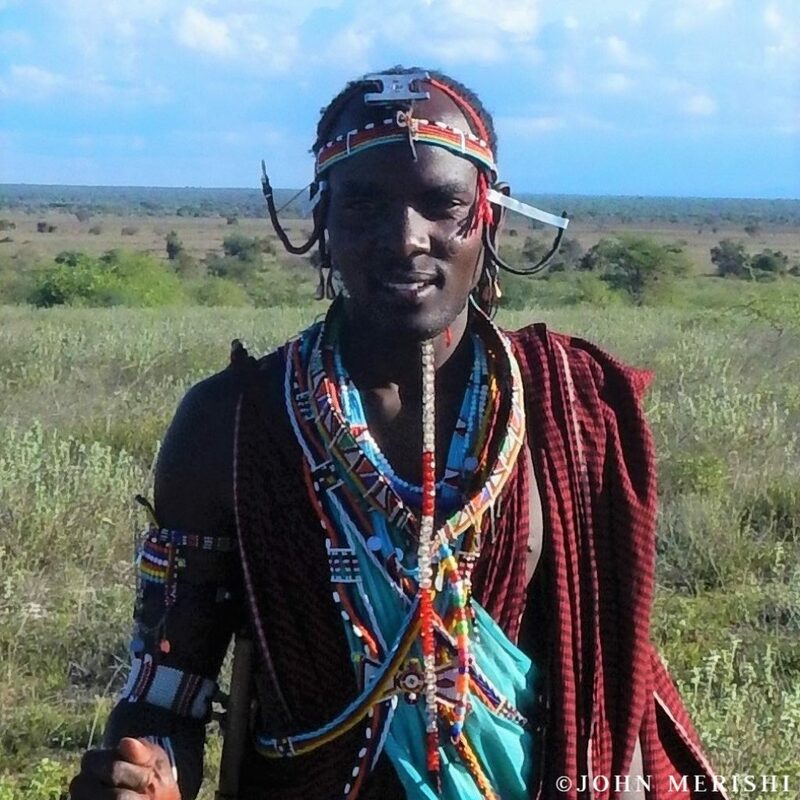 Lankoi never attended school at all, and spent his entire life herding his family’s livestock before getting the chance to work with Lion Guardians. 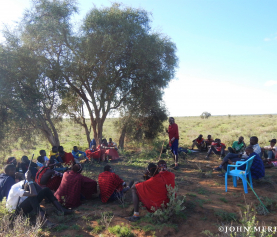 Both the new Guardians are already putting their employment to good use; Kutata is particularly appreciative of the monthly food provision (thanks to Spice World Ltd), and Lankoi used his first two months’ salary to buy three goats and pay school fees for his younger siblings. 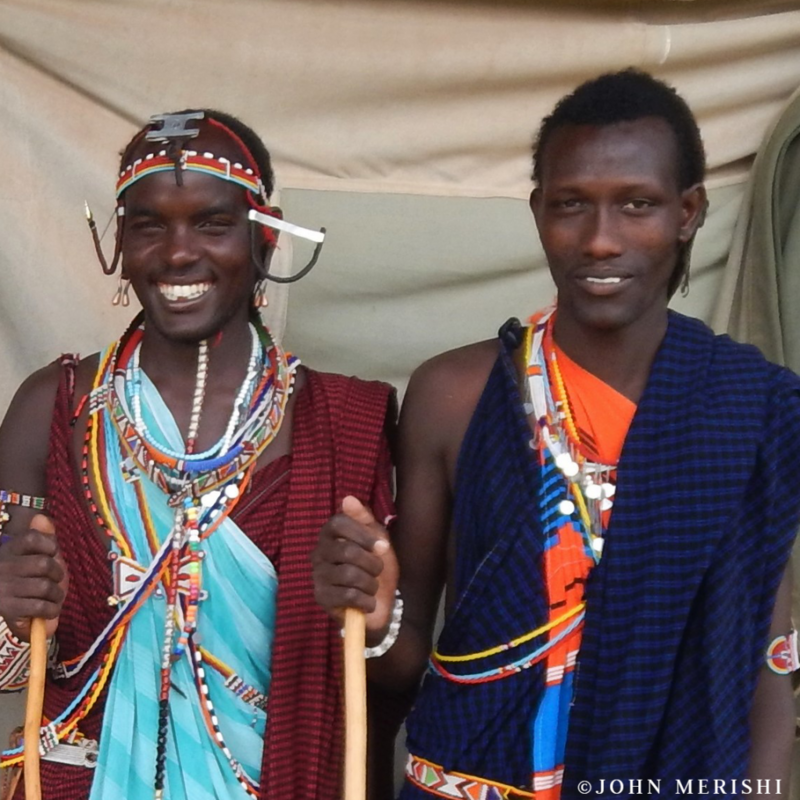 Kutata and Lankoi are both pleased to be able to live and work in their home areas, since this gives them a chance to work closely with their own communities. We are looking forward to continuing to share their stories and successes! 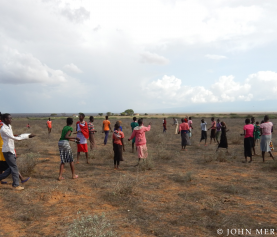 If you would like to sponsor Lankoi or Kutata (or any of our Guardians) or support our work in another way, you can find more information here.